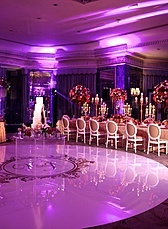 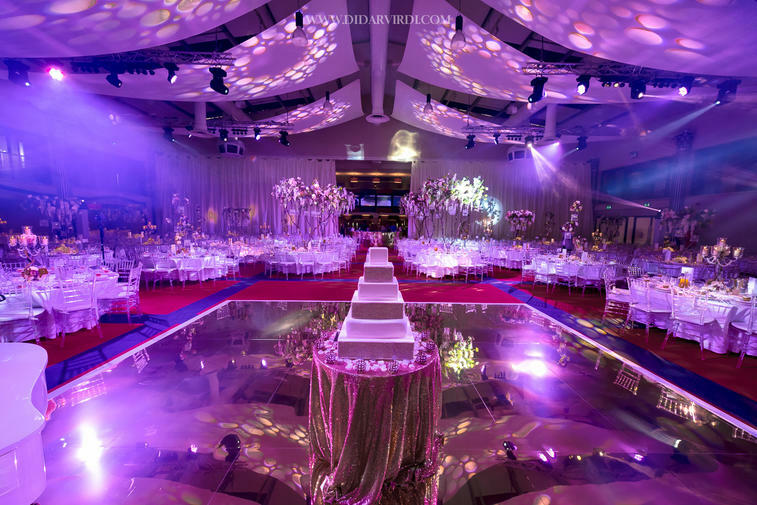 Calibar Events provide a very wide variety of dance floors, from glittering Black LED dance floors and White LED dance floors to bespoke dance floors such as Silver Mirror dance floors and Gold Mirror dance floors to make your dance floor area a truly spectacular feature at your event. 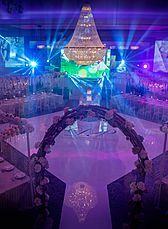 We can also provide black and White seamless polished dance floors and dance floor decals and design prints to suit any theme. 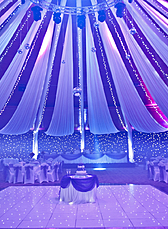 These are all designed inhouse by our dance floor design team and we can make sure we provide the perfect solution to your requirements. 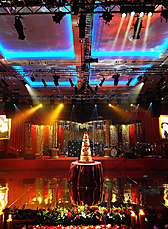 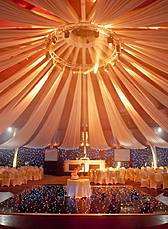 Contact us today on 01753 644648 or email enquiries@calibar.co.uk to discuss your requirements.